Camp Banting is Canada’s longest running camp for children living with type 1 diabetes. In 2019, we’ll welcome sixty-four children to join our camp family under the August sun. Spaciousness for child and parent. Camp, swim, play. Marshmellows included. 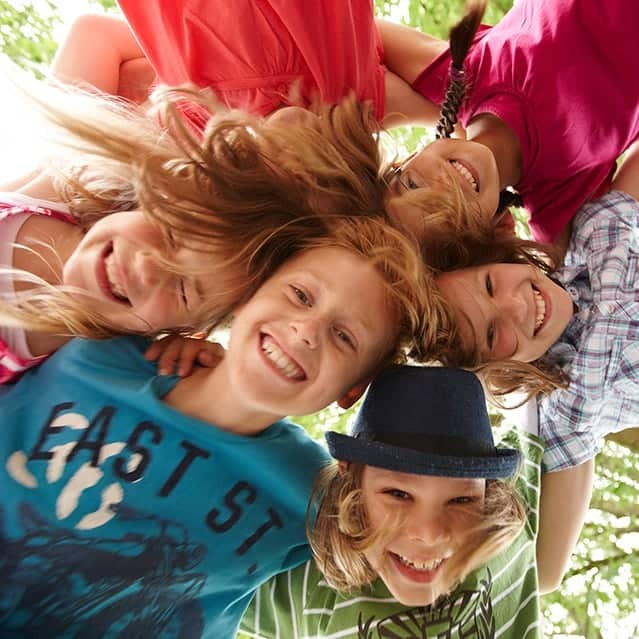 We teach children independent self-management. Join a tradition that spans sixty-five years. In 1953, diabetes looked very different than it does today. It had been just over twenty years since Leonard Thompson received the very first medical injection of insulin at age 14. Until that point, a diagnosis of type 1 diabetes was a death sentence. It would be another twenty years until blood glucose meters began finding their way into homes. Patients with diabetes used reusable glass syringes, sharpening needles on a whetstone, to deliver their insulin. Cell phones, computers, and digital anything were non-existent. It was in the heart of this history that a group of volunteers decided to launch Canada’s first diabetes camp for children. Under the sponsorship of the Kiwanis Club of Ottawa, the camp received $1500 in seed money. The YMCA-YWCA of the National Capital Region supported the venture by providing a campsite. Local doctors and nurses staffed the camp. And, in the summer of 1953, children struggling with the challenges of diabetes packed bags, left parents behind, and went to camp. How magical is that? The camp grew and evolved, fueled by a steady passion for its community and a dedication to its children. In the early 1980s, the Canadian Diabetes Association (now Diabetes Canada) began working closely with the camp committee from Kiwanis, eventually assuming full sponsorship of the camp a few years later. 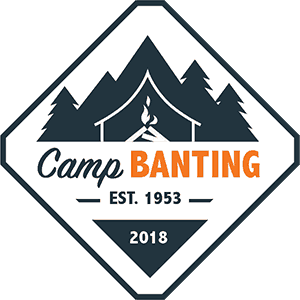 2018 marked a major milestone for Camp Banting as it continued under its own sails as an independent camp for children and families affected by type 1 diabetes. The camp continues with its existing medical leadership and volunteers intact. Camp directors and program leadership have been sourced from long-attending alumni. Operating in partnership with Connected in Motion, the Children’s Hospital of Eastern Ontario, and the Bonnenfant YMCA-YWCA Outdoor Education and Leadership Centre, we’re looking forward to celebrating our sixty-sixth anniversary on the shores of the Ottawa River in August. Diagnosis is a Timeless Challenge for Families. Fear can transform into hope. We use unicorns and fairy dust to help the process along. Our impact is measured in dreams realized. 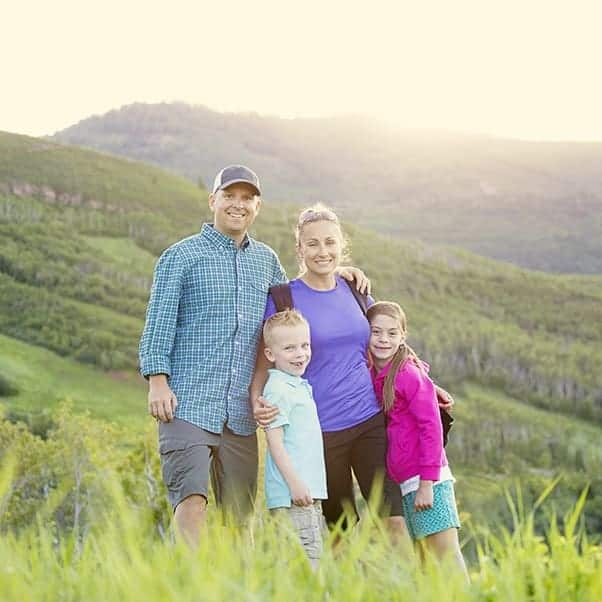 Type 1 diabetes initiates a family into a sort of secret club. We’ve heard stories of incredible heartbreak leading up to a diagnosis, ranging from sickness to coma. We know the fear that comes from leaving a hospital with a diagnosis and a vial of insulin. We know the uncertainty that comes from so many questions and doubts about the future. It can feel like a fork in the path that’s led you into dark woods. Like many secret clubs, the initiation can be harrowing. There’s a new language to learn: boluses and basals, glucose and glucagon, and the ever shifting battle of highs and lows. Test strips and lancets start turning up in the strangest nooks and crannies of the home. Juice box intake goes way up. Staring into the fridge can bring with it a tactical analysis of carbohydrates. At 2am, you might feel like John Nash staring at a wall of code as you calculate grams vs. insulin vs. blood sugar vs. time. And then there are the questions. Can my daughter play hockey? What happens when she has kids? Will my son be able to handle living at university on his own? Will this shorten his life? The anxiety and fear contained in these questions is normal. We’ve seen our campers and families grow beyond their wildest dreams. We’ve seen scholarships achieved, marathons raced, and lives extended. 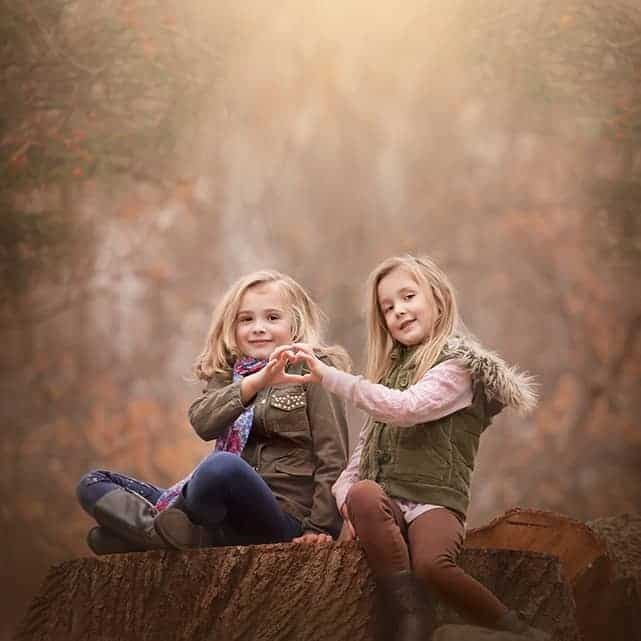 We’ve seen the closest of friendships made and obstacles overcome through the titanium bonds of peer support. We’ve seen the real world of our children become better than that of our imagination. The Challenges of Diabetes are Developmental. By strengthening capability and resilience, children can meet their call. 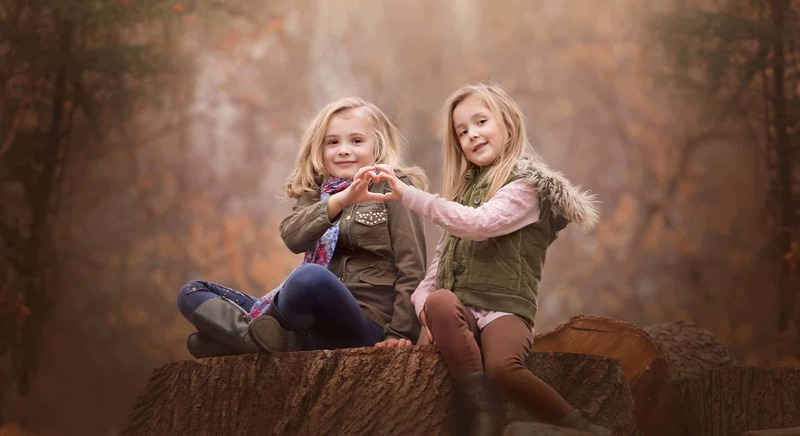 What can we do when our children experience challenge, setback, and heartbreak? What can any of us do when we experience the suffering of circumstance? It’s these questions that force us to distinguish between the diagnosis and the expression of that diagnosis. Because when we look at the expression of self, there are better questions to ask. 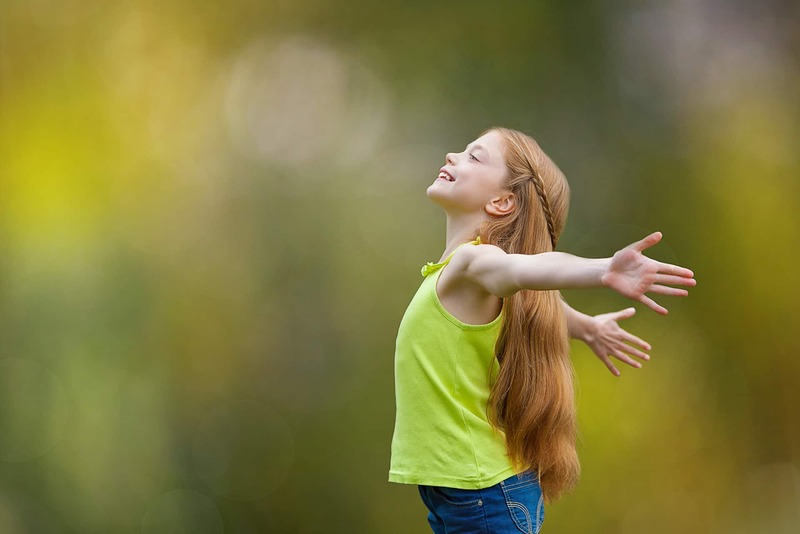 How do we want our children to feel about themselves? What do we want them to accomplish and achieve? Who do we want them to do it with? In what ways can we have them grow into their best possible selves? Any crisis of wellness presents you a choice of what you do with it. It doesn’t matter if it’s cancer or a cold, diabetes or depression — once you’ve got it, empowerment comes from within as you decide what to do with it. Do you mope and stress and freak out? Do you just get by and cope? Or do you plan and strategize and build capacity to thrive? We’re fortunate that we’re far enough along in history that type 1 diabetes is a manageable disease. It’s not always easy on patients and caregivers, for sure. 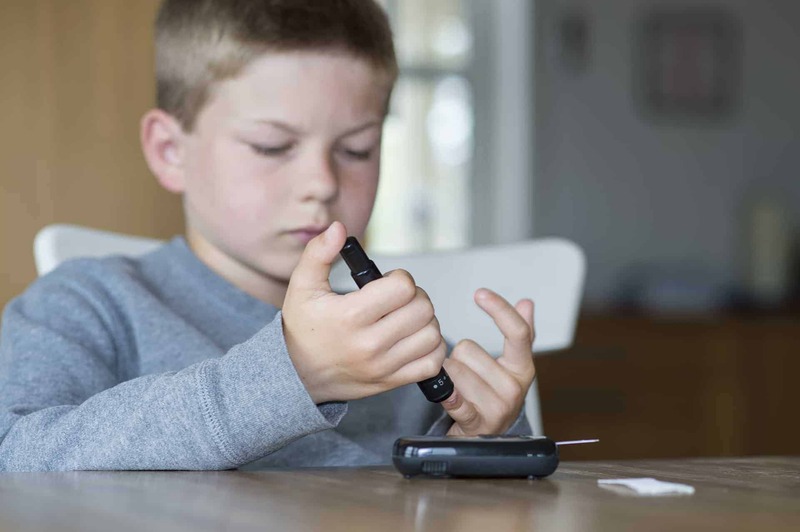 But the tools we have to treat diabetes can mean long, healthy, and unimpeded lives… provided children develop the independent resilience to live them. It’s why we use camp as the perfect platform to develop better humans. Camp is a Launchpad to the Stars. This puts us in the business of training astronauts. 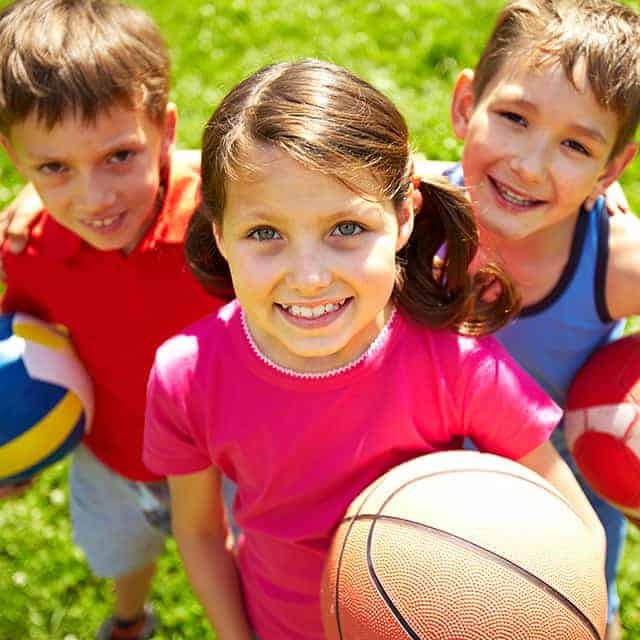 Children with diabetes are often the only one in their school, family, sports team, and communties who live with the disease. This can often lead them to feeling different with their peers, leaving them with few people who can understand the challenges of diabetes. The cornerstone of camp is community. Camp Banting fuses this community with peer support. 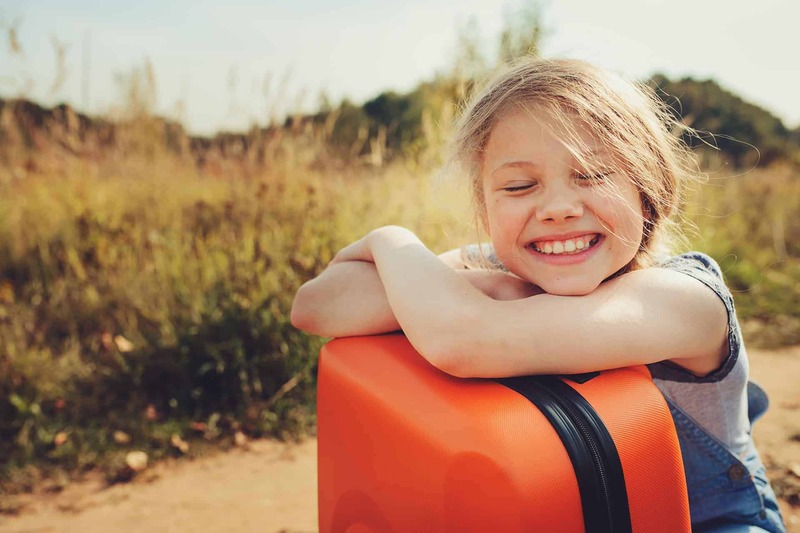 Campers often say that going to camp is like coming home. They don’t need to hide or explain their diabetes. Kids can just be on the level with each other. Almost all of our counsellors live with diabetes and were campers themselves. Their leadership reinforces our community and culture. A camper builds solid friendships that last beyond camp through living with others, participating in challenging activities with them, and finding support in like others. A child who takes on new challenges pushes the edge of her comfort zone. The camp environment allows her to take these challenges safely, surrounded by positive support. Because of this, she succeeds at meeting them. Climbing walls and ropes courses require our campers to work with fear and anxiety; overcoming these gives them confidence and self-esteem. Soccer and sports require working together as a team, fostering teamwork and leadership. Eating meals and sharing rooms as a cabin group requires communication and compromise, which builds self-advocacy and the capacity to share. This intentional building of competence translates seamlessly to a child’s diabetes. They learn to build and succeed at skills they will carry with them for the rest of their lives. We celebrate first injections and pump site changes in a place where everyone knows how big those milestones really are. Do you remember the first time you rode a bike on your own? Not a tricycle, but a proper two-wheeler with pedals? The repeated attempts to stay balanced, the time it took to finally “get it”? Can you recall that feeling of accomplishment when you pedalled under your own power for the first time? Developing independence is a key plank of resilience. 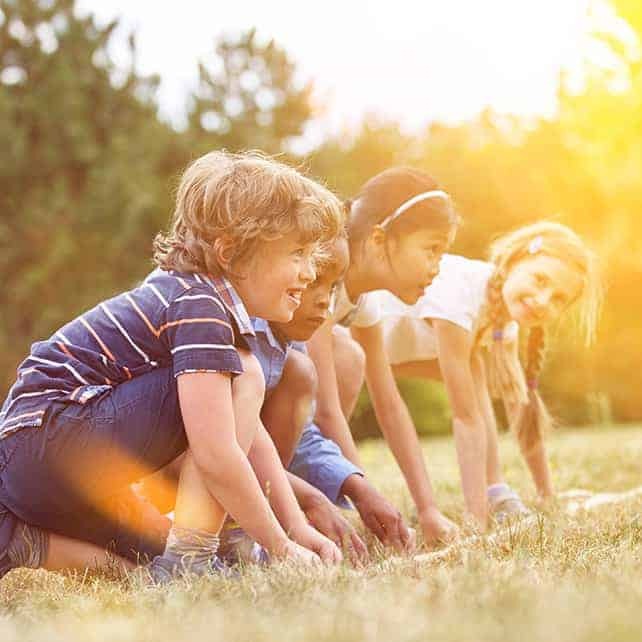 It’s through connection, competence, and autonomy that kids develop resilience to handle the trials of the world. By being away from home our campers taste independence. They develop their edges and the satisfaction of success imprints their character. They learn that they’ve got this. This confidence stays with them into new schools, new situations. It stays with them as they leave the home to realize dreams. Our camp is an intersection of like minded partners. 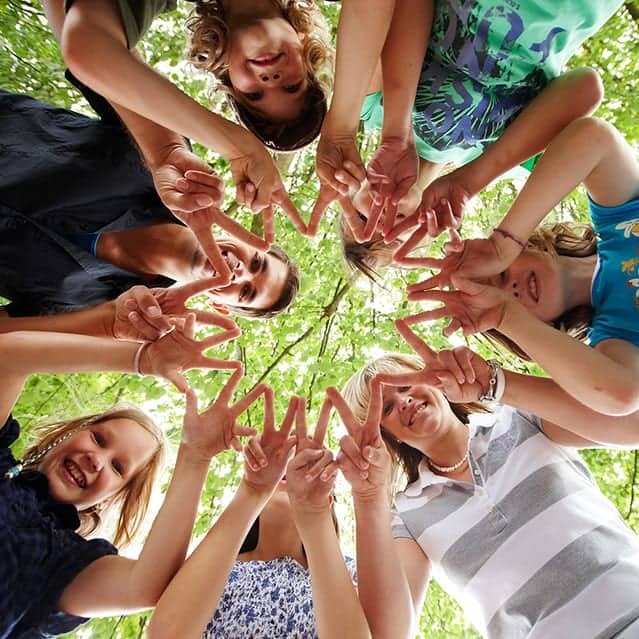 Those familiar with Camp Banting will know that the YMCA-YWCA of the National Capital Region has been a strong supporter of camp through the decades. After providing a campsite for our inaugural 1953 season, Camp Banting has returned to this facility just outside of Kanata many years since. Most recently, camp was hosted here almost exclusively between 2007 through 2014. As part of the YMCA-YWCA network of camps across Canada, the Bonnenfant Centre is furnished with all of the modern amenities of camp. This includes a substantial waterfront with canoe and kayak programs; significant investments into high and low ropes courses; field sports; ecology programs; well-appointed cabins and excellent foodservice. We’re thrilled to be continuing our partnership with Bonnenfant. 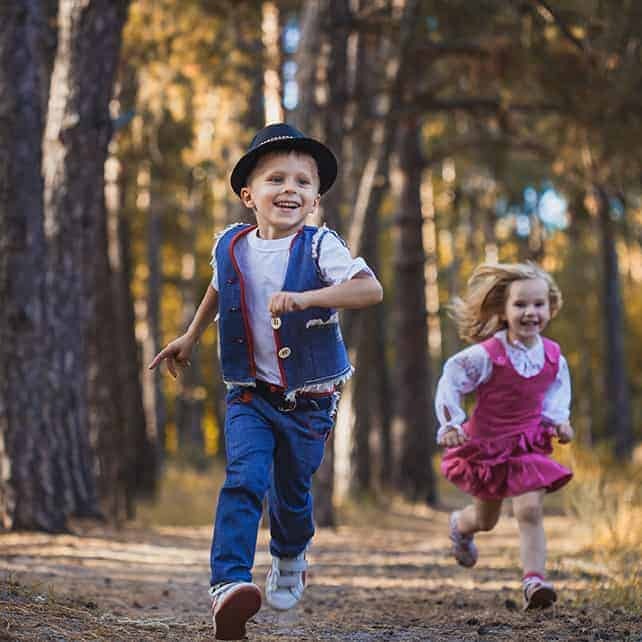 Established in 2008, Connected in Motion exists to breathe fresh air into diabetes education by taking diabetes out of the clinics and into nature. 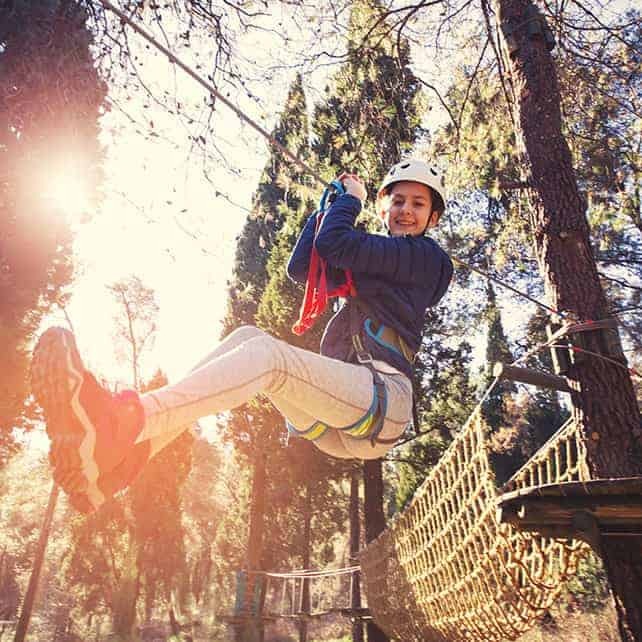 CIM’s vision is to create a culture of support and engagement in diabetes self management through peer-based experiential diabetes education, sport, and outdoor adventure. 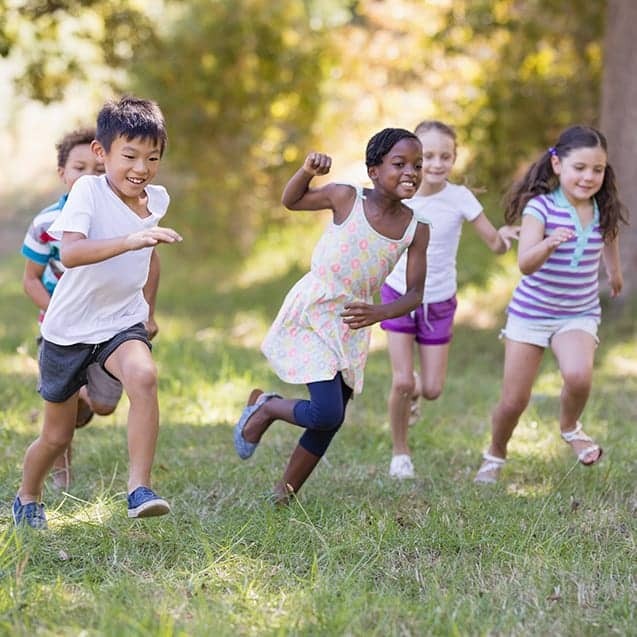 A natural fit for a camp partnership, Connected in Motion supports Camp Banting logistically and administratively. That’s the boring side, though. More excitingly, CIM is responsible for delivering our Challenger Leadership Program to 15 – 16 year old campers. CHEO is a pediatric health and research center providing outstanding family-centered patient care, pioneering breakthrough research, and training the health care professionals of tomorrow. Camp Banting’s Medical Director, Dr. Sarah Lawrence, heads up CHEO’s Division of Endocrinology and Metabolism. Many of our campers come from CHEO’s clinic. Many doctors, nurses, dietitians, residents, and interns from the hospital have volunteered their time at camp serving our campers. Community is the Wind in Our Sails. We believe in more than free lunches. We sponsor experiences of a lifetime. All donations are processed through the CHEO Foundation and are tax deductable. Our camp runs on people. You’re one of them. 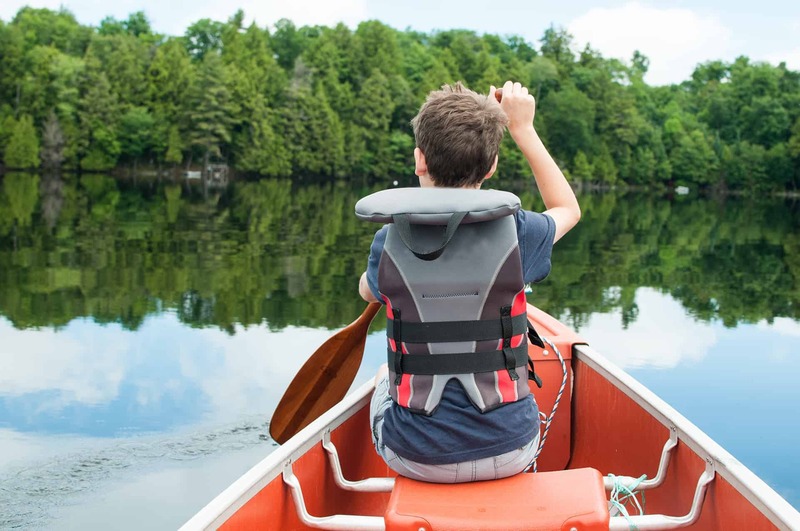 In November of 2017, Diabetes Canada announced its intention to merge Camp Banting into Camp Huronda, a facility based in the Muskokas. Our medical leadership felt that this would take patients too far afield from their home clinic and limit a long-standing teaching opportunity for medical volunteers. Many alumni felt that having a local camp is of vital support to children and families in Eastern Ontario. This was not a program or a community that we could, with clear conscience, allow to fade to embers. Through the kindling of shared experience we sparked a fire of support. Conversations were had, committments were made, we lined up partners. Diabetes Canada demonstrated grace through allowing us to continue with the Camp Banting name. And here we are. Strong and ready to stoke this bonfire of impact. We keep our children and families warm by it. This is where we ask for your consideration. We need your help. 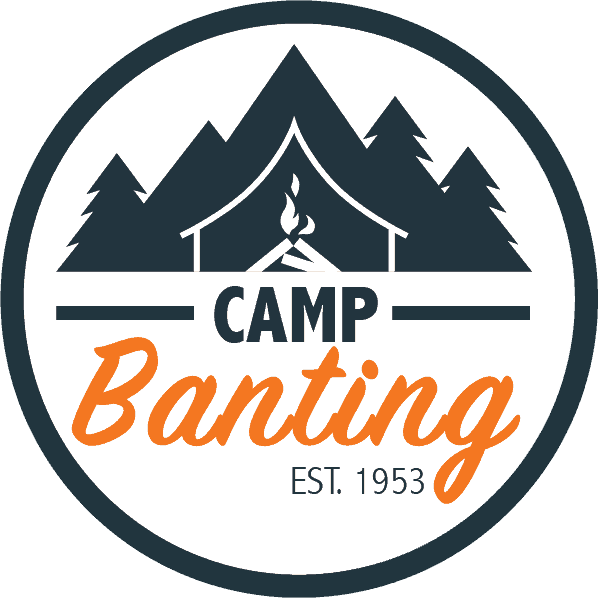 Camp Banting is now responsible for obtaining its own sponsorship and donations. Funds received go directly to helping diabetes camping in Eastern Ontario. We use these donations almost exclusively to sponsor children who otherwise couldn’t afford to go to camp. You’ve read our philosophy. You know our impact. Please consider clicking the donate button to help our campers… and if you click, you’ll see some sweet rewards for our donors! 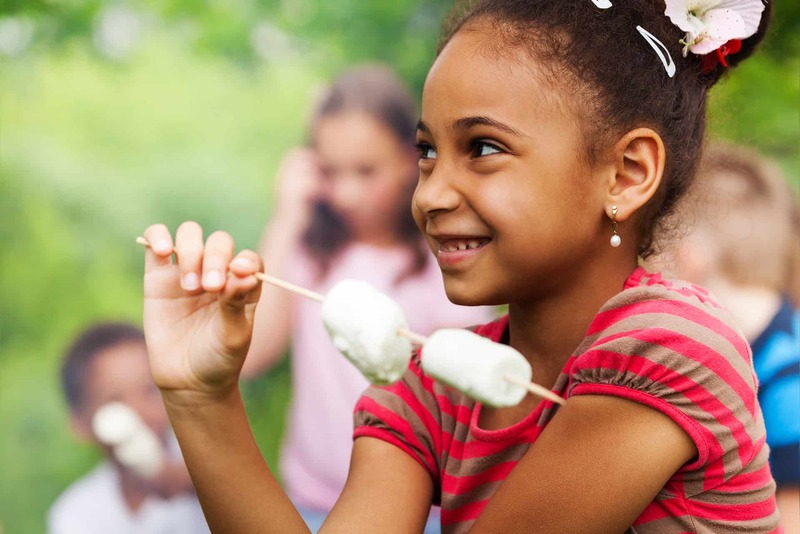 We send out information about camp and resources for families who have kids with type 1 diabetes. Let us warm your inbox.